When we say lifetime, we mean that you only pay once and get 1TB online cloud storage / backup for life and that your data is stored on the ultra-secure Amazon AWS servers for a lifetime. With Zoolz cloud backup, you can back up all your hard-disks, external and network drives, delete the data off to save space, and never worry about your data ever getting deleted from the cloud. 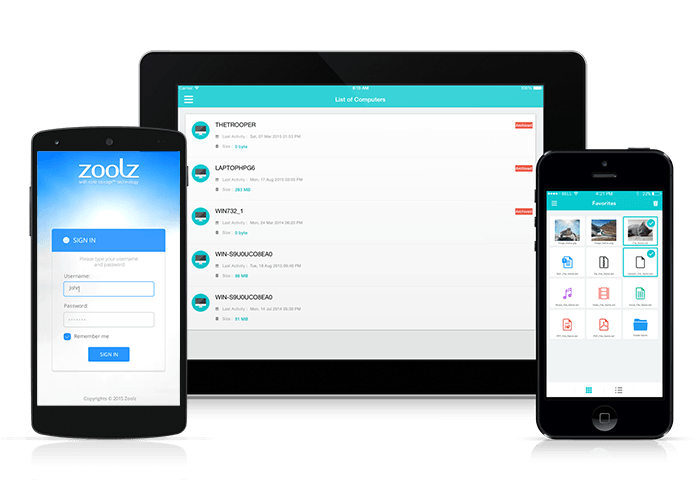 I have been using Zoolz for about 5 years now I love the storage but it does take some work to set up but once your done until you have to empty the account and start fresh again. This is the only thing I don’t like about Zoolz it saves everything w/o doing a deletion of old files. This tends to add up the Gbs of storage in your account. This process is a bit of a hassle but well worth the time to do. If you want a very cheap cloud back up grab this deal ASAP I have been paying $20.00 per year for 5 years.